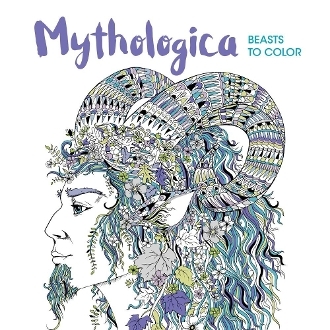 This gorgeously illustrated, intricately designed collection of mythical beasts to color offers hours of relaxing, absorbing fun to coloring book fans and fantasy fans alike. It features custom-made artwork from two internationally acclaimed illustrators and includes everything from a majestic dragon, flying phoenix, and a soaring Pegasus to a fire-breathing dragon, incredible kraken, beautiful unicorn, and beyond. Every single page allows coloring fans to take their time, concentrate, and create something exquisite and unforgettable. Each striking design is printed on perforated paper, so it is easily pulled out and readily available for display once you’re done. 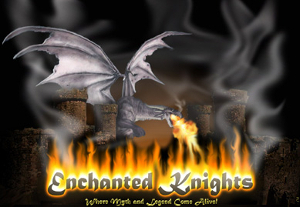 Long-time coloring book fans and beginners alike will be delighted as they create an alternate world filled with mythical creatures in Mythologica.